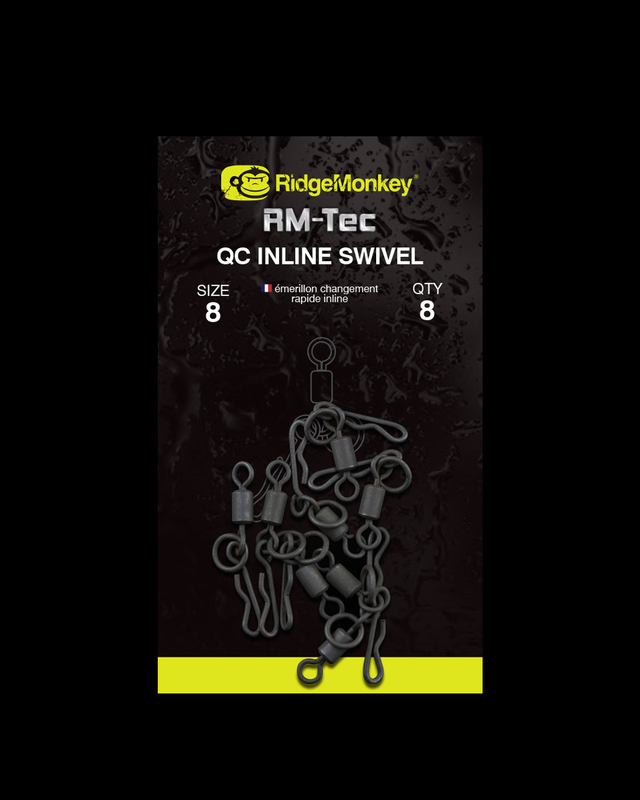 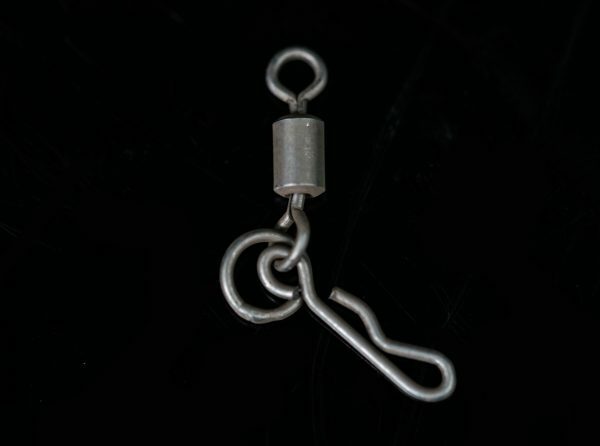 For use with “Drop Off” style inline lead arrangements: incorporates a round profile ring and the unique RidgeMonkey levelled quick change arm on the same swivel eye. High quality brass, unique levelled quick change arm. Round profile ring with an anti-glare finish.